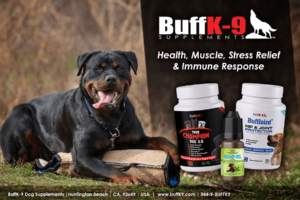 WHO NEEDS DOG ENDURANCE SUPPLEMENTS: Dogs that are under heavy exercise stress must have our dog endurance supplement “Endurance & Stamina Booster” to support recuperation and performance at the highest level, and to also help prevent over stressing the heart muscle. Your dog can benefit from increases in blood flow and oxygen delivery, further enhancing endurance/stamina and protecting vitals. 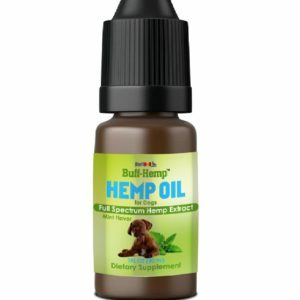 Our all-natural dog endurance supplement is a must have if you truly want to maximize the quality of life for your dog and remember, your dog would do it for you. 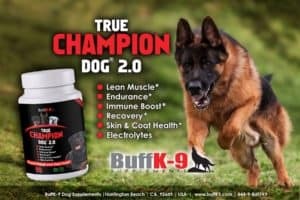 WHY YOUR DOG MAY NEED THE ENDURANCE BOOSTER: “True Champion Dog 2.0” belongs in every dog owner’s cabinet? Our formula features key ingredients to help support a healthy lifestyle for ALL dogs. 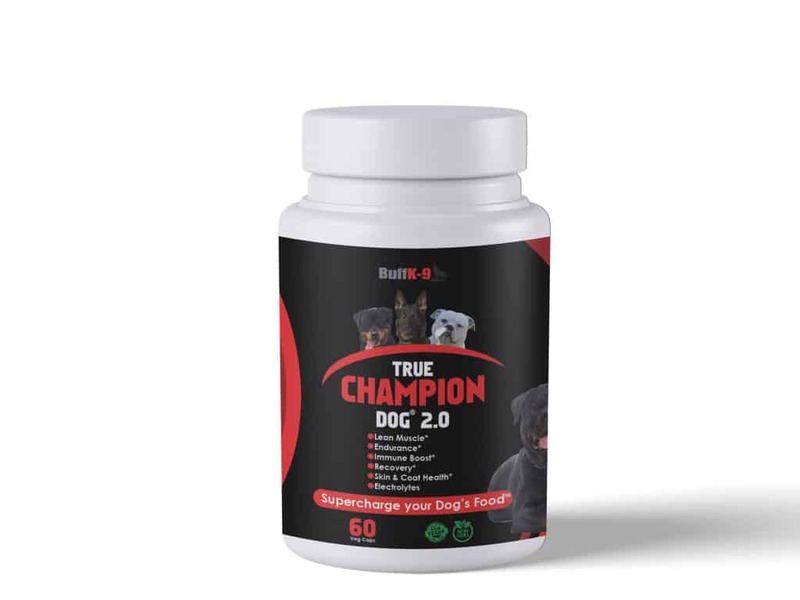 Many factors cause stress to our dogs such as: intense exercise, excessive heat, anxiety, and even loneliness True Champion Dog 2.0 gives your dog the extra maintenance needed to dramatically enhance Endurance & Stamina. 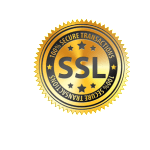 Give your dog the best advantage possible, by using our SAFE and ALL NATURAL dog vitamin supplement. 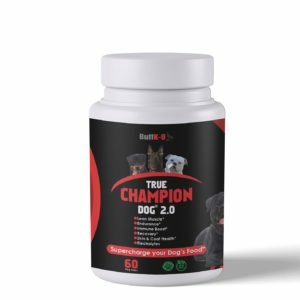 ABOUT: “True Champion Dog 2.0” is our ground breaking formula designed to support maximum endurance and maximum cardiac output in our canine friends.This formula was specifically designed to increase exercise tolerance and increase endurance/ stamina, all at the same time strengthening and protecting the heart muscle and the body from physical and mental stressors. True Champion Dog 2.0 belongs in every dog’s supplement regimen. 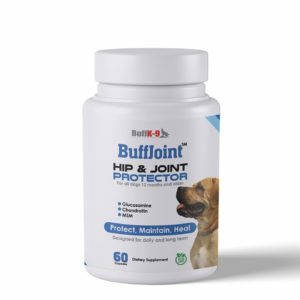 Whether a young dog, older dog, senior dog, working dog, schutzhund/protection dog, hunting dog, and even the everyday couch potato; ALL dogs can benefit from using our dog endurance supplement.